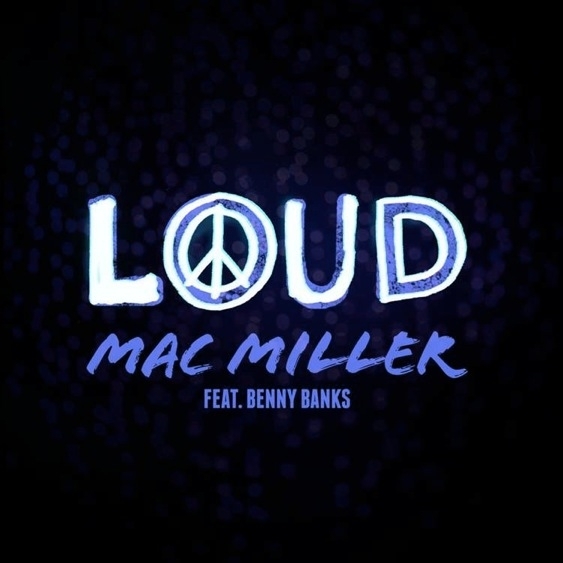 Introducing the huge new track ‘Loud’ – a collaboration between US rapper Mac Miller and the UK’s own Benny Banks. ‘Loud’ is the stand out track from Mac Miller’s latest mixtape ‘Macadellic’ which debuted at #5 in the iTunes US chart. This brand new UK version featuring Benny Banks, who recently supported Mac Miller on his UK tour, will be available to download on iTunes on June 3rd. The track was premiered simultaneously by Zane Lowe and Mistajam on their Radio 1 and 1Xtra shows last night, receiving a phenomenal response and it has now been made available to stream on YouTube via the links below. To reveal new material from her upcoming Soul Sessions Vol 2 release, Joss Stone will be live-streaming her show from Under The Bridge this coming Wednesday 6th June. The sold out UK show will be the first time Joss has played this new material live and fans can expect to hear at least six new songs amongst older fan favourites. The live stream will begin at 20.45pm at http://music.uk.msn.com/features/joss-stone-live.aspx in European territories and fans are encouraged to tweet #Josslive to join the conversation. The much anticipated Soul Sessions Vol 2 is the follow up to Joss’ 5 million selling debut album and includes versions of classic tracks such as ‘(For God’s Sake) Give More Power To The People’ (originally recorded by the Chi Lites) and ‘The Love We Had’ by the Dells, as well as future single ‘The High Road’. The first single from the album will be ‘While You’re Out Looking For Sugar’, originally recorded by The Honey Cone, also out July 23rd.